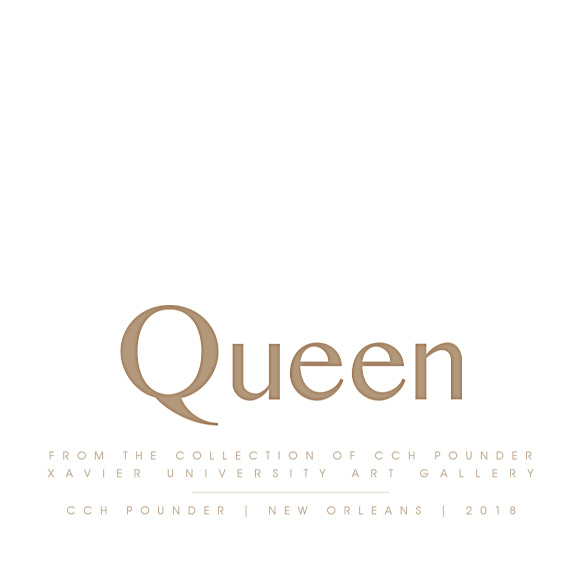 “Queen: From The Collection of CCH Pounder” is a collectible, 42 page coffee table book commemorating “Queen: An Exhibition” — the Xavier University Art Gallery art exhibition featuring 42 pieces of art from Ms. Pounder’s private collection. 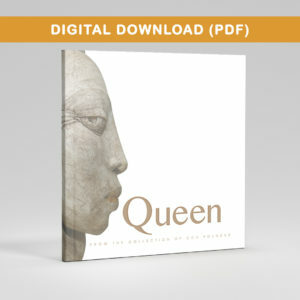 Book dimensions: Approximately 8″ x 8″. 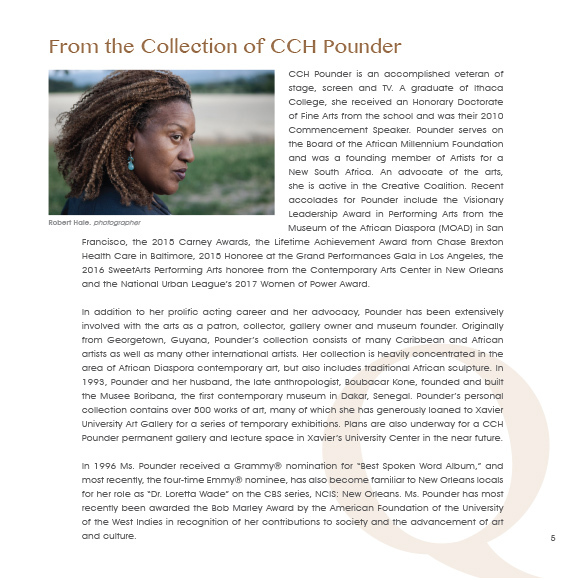 From November 16, 2017 through March 22, 2018, a special exhibition during Prospect 4 of CCH Pounder’s private art collection was mounted. 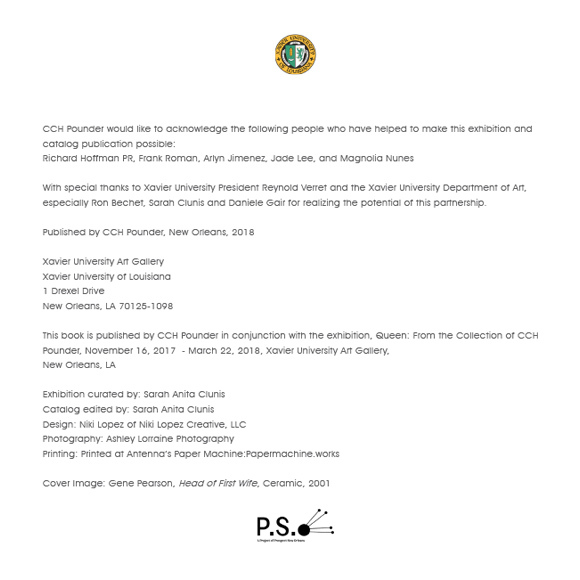 Curated by Dr. Sarah Clunis for the Xavier University Art Gallery. 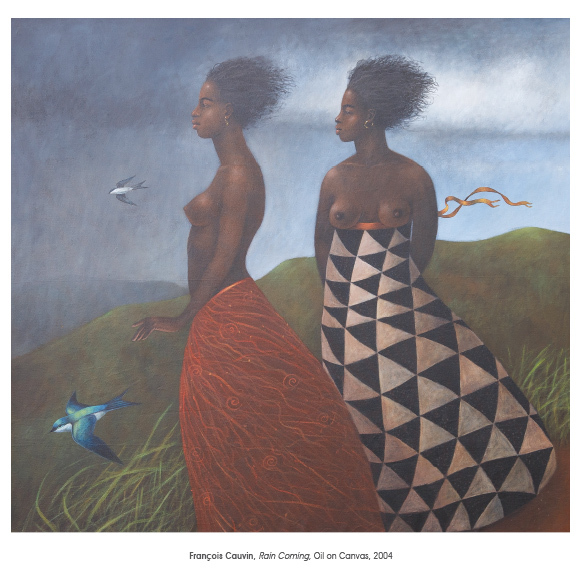 This memorable exhibition titled “Queen” was a celebration of black womanhood in varied mediums, highlighted around the painting “The Birth of Oshun”, by Harmonia Rosales. 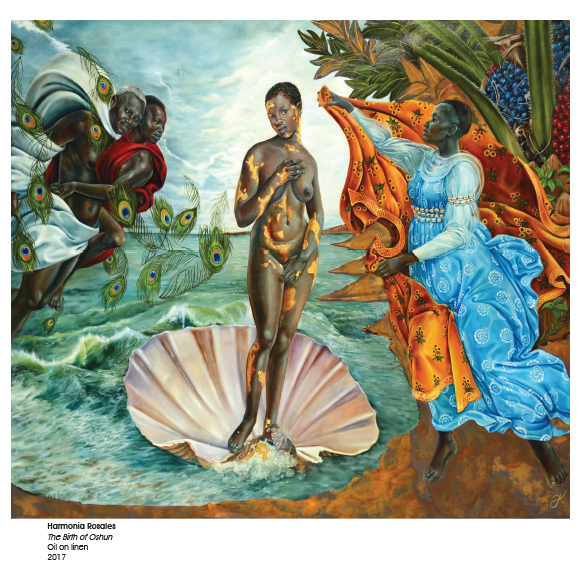 A reinterpretation of Botticelli’s “The Birth of Venus”. 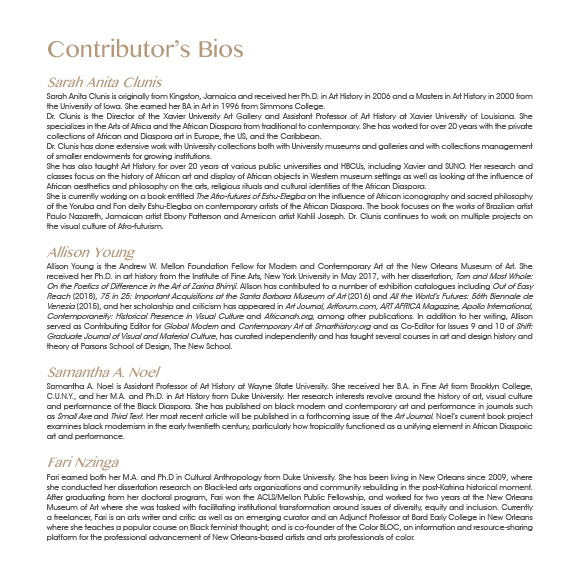 This event is chronicled into an exquisitely beautiful catalogue, featuring photographs of all of the artwork displayed in the exhibition, along with insightful essays by collaborators Sarah Clunis, director of Xavier University’s art gallery, art historians Allison Young from the New Orleans Museum of Art and Samantha A. Noel from Wayne State University, and independent art critic Fari Nzinga. 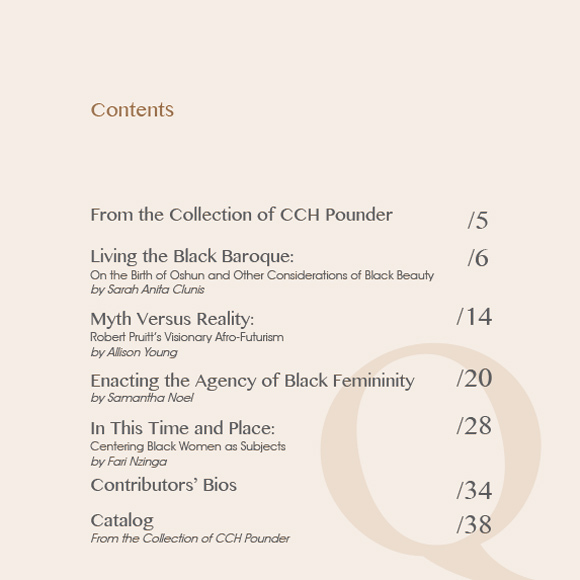 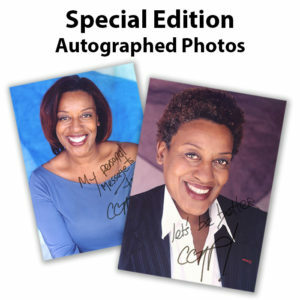 “Queen” gives its readers a rare glimpse into the art collection of actress CCH Pounder, highlighting pieces focused on black women — particularly ones that explore feminine beauty, identity and power.